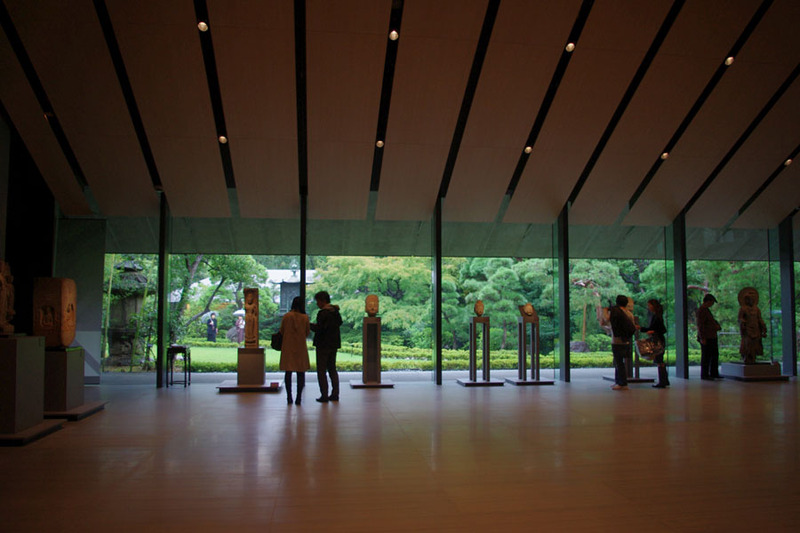 Nezu Museum is a private museum in Minato-ku, Tokyo. It houses many national treasures and important cultural properties, and is also known for its beautiful buildings and gardens. 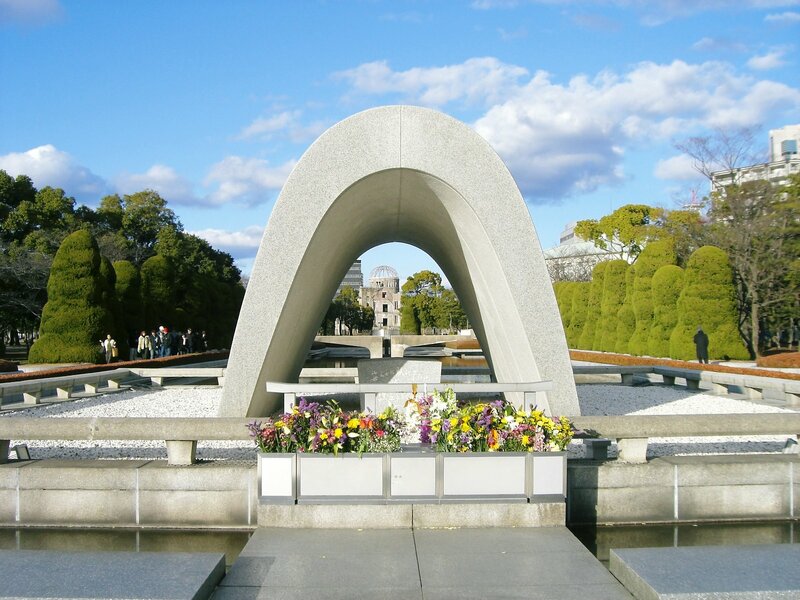 It is also close to the shopping street of ​​Omotesando and is also a recommended spot to visit on holidays. The Nezu Museum in Minami Aoyama, Minato-ku was established in the same place as the present in 1941 to preserve and display the collection of Japanese and East Asian antiques by Kaichiro Nezu. About 7,400 antique art objects including 7 national treasures, 87 important cultural assets, and 94 important works are stored in the museum. Its collections range from paintings, handwriting, sculpture, ceramics, lacquer work, dyeing and archeology, especially famous by Ogata Koin, national treasure “Kakitsubata-zu” (paintings on folding screens). “Kakitsubata-zu” will be displayed from the middle of April to the middle of May when Rabbit Ear Iris blooms every year. The entrance of the Nezu Museum is created as if it were headed to a tea room. 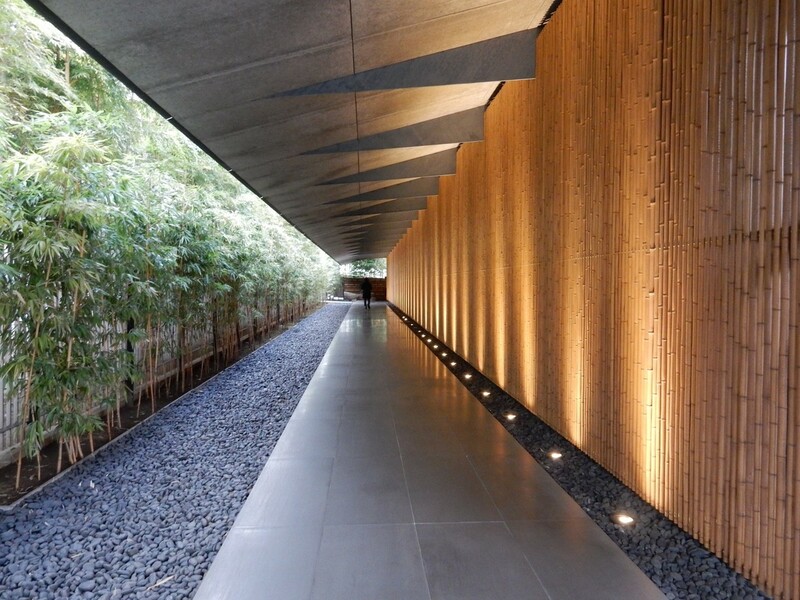 When entering the entrance of a quiet atmosphere, the corridor of bamboo is continued. 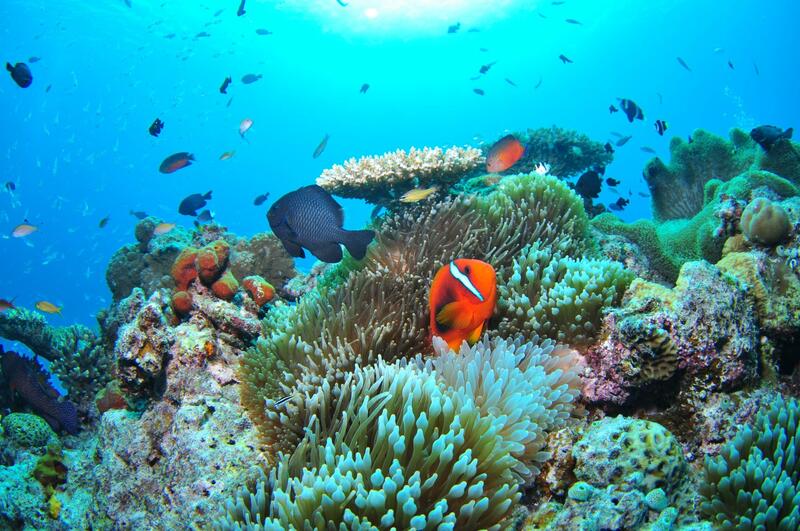 While walking in a quiet corridor, you will feel like being separated from the outside world. 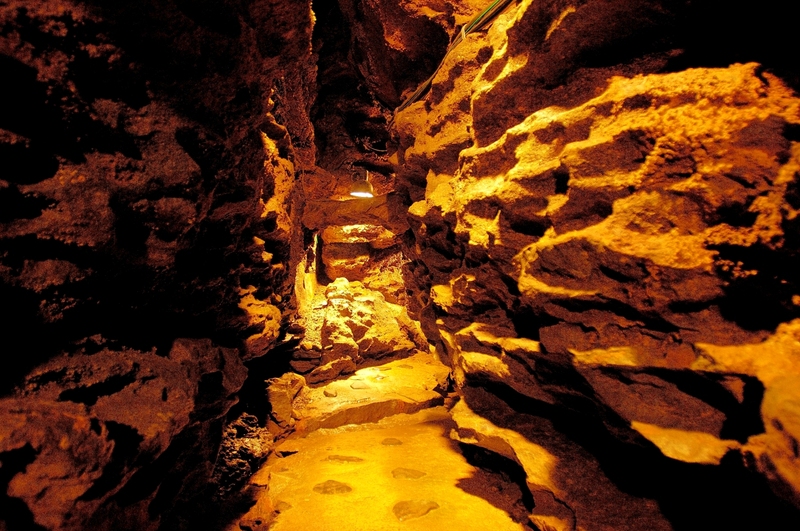 The Nezu Museum was renewed in 2009, and it became the appearance now. Architects are Kengo Kuma who is active worldwide. Normally, the museum has a structure that does not allow much light to protect art objects, but the lobby of the Nezu Museum is full of glass and plenty of natural light comes in. You will feel like building and garden are united. Highlights of the Nezu Museum are its precious collections, but you can not miss the wonderful garden. It is said that the site of the garden is 17 thousand square meters. It is the size of the city that is supposed to be in the middle of the city, but it makes you feel like you are in the forest. Nezu museum where you can taste unusual air while in the city. You may try visiting to spend calm time without playing tough. It is also recommended to stop by along with shopping in Omotesando, Aoyama, etc. Nezu Museum is the art museum built in 1941, in order to save and exhibit the antique art object collection of Japan and the East which Kaichiro Nezu, who was served as the first president of TOBU RAILWAY, collected. 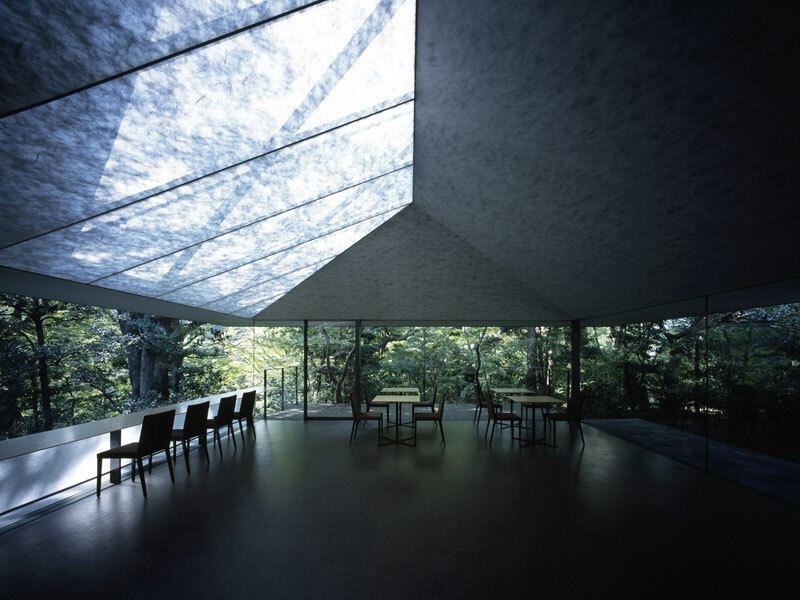 In 2009, it is reopened by a design of Kengo Kuma. You can enjoy appreciation in calm space spreading out. This art museum is a private art museum in which it is in Aoyama and the national treasure and important cultural property of 94 are held. It is owning seven national treasures including “Kakitsubata-zu six panel fold screen” and 87 important cultural properties, and the total of the collection is about 7400 items. About 17000-square meter rich green Japanese garden serves as oasis of the city which can enjoy a change of the four seasons. As for the Nezu collection, also in tea-things, the first class goods of all the fields of Japan and Oriental art, such as Buddhism pictures, sutra-copying, a drawing in India ink, modern pictures, the China pictures, japanner, ceramics, a sword, and the China ancient-times bronze ware, have gathered. 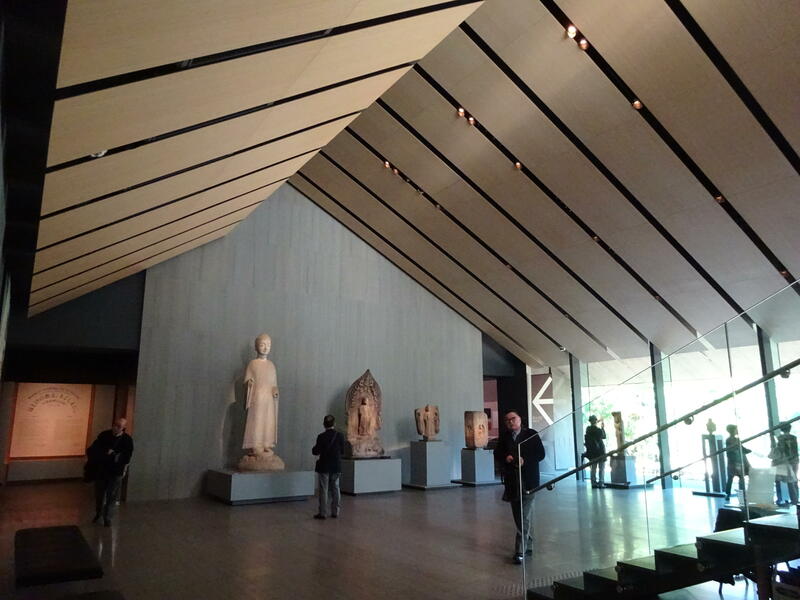 Nezu Museum has high quality collections, so that it cannot be considered to be a private art museum. It exists from prewar days and the first class goods of lasting Japan and the East have gathered. It is this garden that the person who visited this museum certainly extols. There is a beautiful garden well cared that it does not seem to be in Aoyama in Tokyo. 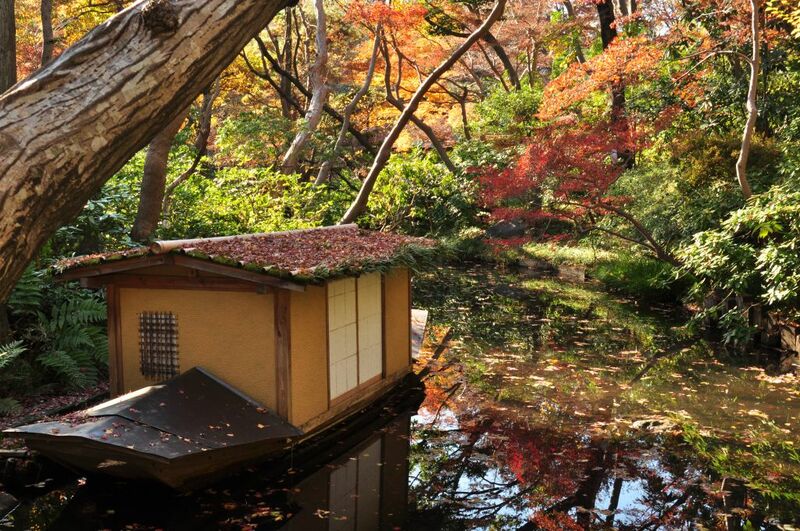 The garden is dotted with four tea-ceremony rooms which removed and rebuilt a thing from the Edo era to the Taisho era. The atmosphere, which is likely to forget that this is the city center, is created. Adult : 1300 yen (1100 yen). 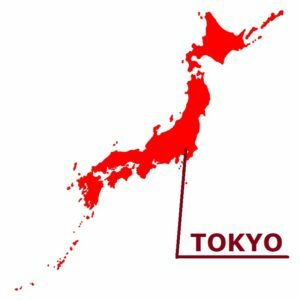 Student ［High school student or above］:1000 yen (800 yen). Adult: 1100 yen (900 yen). Student [High school student or above]: 800 yen (600 yen).